So the nomination season is kicking into high gear, with the Indie Spirit noms today, and the critics set to weigh in with top ten lists and their own awards over the next few weeks. Not sure you can tell too much from these ones though- over the last few years the Indie Spirits have been really trying to get back to their roots with genuine independent films taking the place of expected Oscar fare that had been infiltrating the awards body, to much complaining from its members. So here it looks like First Reformed (which also did well with the other independent film group, the Gothams) leads over all, with noms for Feature, Director, Actor and Screenplay. 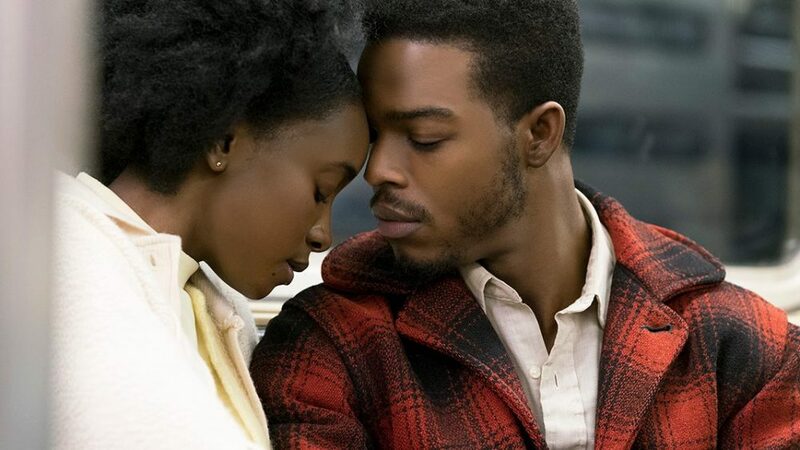 Barry Jenkins’ If Beale Street Could Talk also did well with three nominations, but otherwise they really spread the wealth this year, honoring everything from Eighth Grade and Leave No Trace to Private Life (three women nominated for Best Director even). I’m surprised BlacKkKlansman was shut out aside from one nod for Adam Driver- I wonder if that film can gain ground with Oscar or if it just hits too hard for some people. 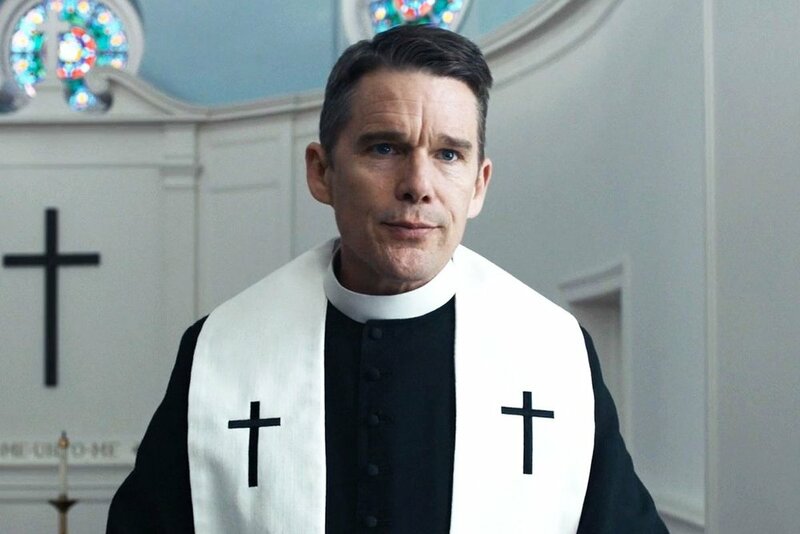 The other big question is if this indie love for First Reformed will translate to Oscar attention- I still wonder if it’s too small a film to get noticed by them. November 16, 2018 by Ariel Shavonne.